Should I hire a Hungarian employee? In most of Europe, the local official language is used by the Tax Authority, government and municipality offices, in banks, in contracts and in everyday life. Hungary is no exception: most letters a business owner has to read and most forms they have to fill in are in Hungarian. Similarly, the customer service representatives of the electricity provider or the repairmen and technicians are highly unlikely to speak foreign languages. While learning Hungarian could prove an interesting challenge, understandably, not many international investors are keen to take this path. Especially for initial administration and correspondence with the authorities, it might be advisable to hire a Hungarian-speaking employee for your company. 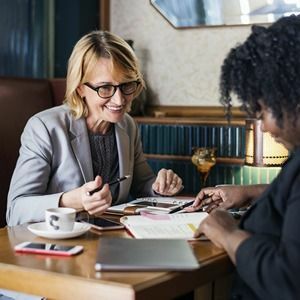 For the beginning stages, a personal or general assistant might be the best choice: someone who will take care of everyday matters such as taxes, reporting to the authorities, handling company mail, and basic administration. 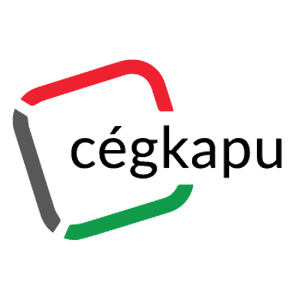 This position requires no special skills and can also be performed part-time, so it is a cost-effective solution when starting up your Hungarian company. As your company grows, you will probably be looking to hire people with specialist knowledge and a business network in your field, whether it is a restaurant manager or a SEO specialist. Helpers’s experience in recruitment for international companies will make finding the right fit for you a breeze. We will take care of as much of the process as possible. First, we complete the job description based on your requirements, and post it on the most suitable job sites. Naturally, this includes advising you on the salary bracket appropriate for the skills you’re looking for. We will also perform the initial round of the selection of candidates, so that you are only presented with the most relevant ones. We will arrange for a personal or phone interview (based on your preference and availability) so that you can choose the perfect candidate yourself.